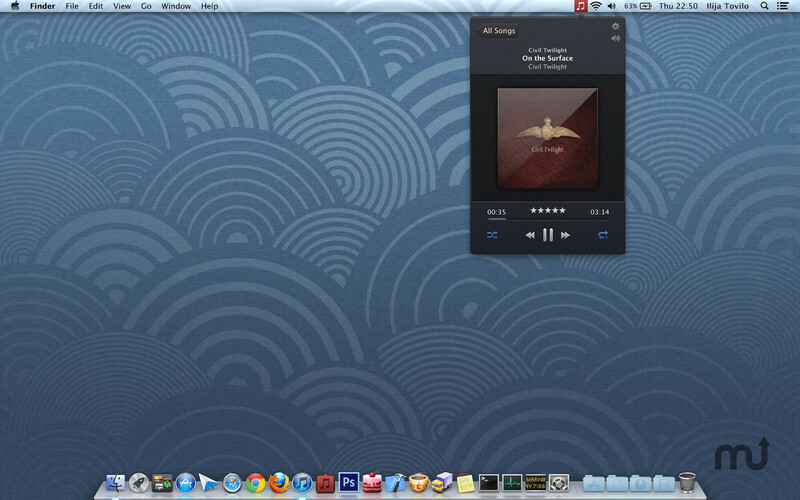 Control iTunes from the menu bar. Is there a better alternative to Significator for iTunes? Is Significator for iTunes really the best app in Audio category? Will Significator for iTunes work good on macOS 10.13.4? Significator for iTunes is a simple application for easily controlling iTunes right from your Menu-Bar. It's developed to follow the rule of Apple's strategy, to make everything as easy and beautiful as on the iPhone. This is exactly what I want to achieve. Give it a try!